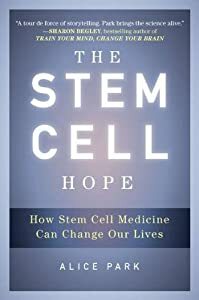 Seattle | "Latest Stem Cells News"
Two scientists at the Fred Hutchinson Cancer Research Center in Seattle have been awarded $16.7 million for stem cell research projects. Dr. Irwin Bernstein and Beverly Torok-Storb received the federal funding from the National Heart, Lung and Blood Institute. Their award is part of a $170 million effort divided among 18 scientific teams. Torok-Storb will work with Dr. Mortimer Poncz of Children’s Hospital of Philadelphia to develop molecular and cell-based therapies for a range of blood diseases, using an $8.2 million grant.